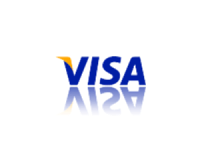 Thank you for visiting our website. 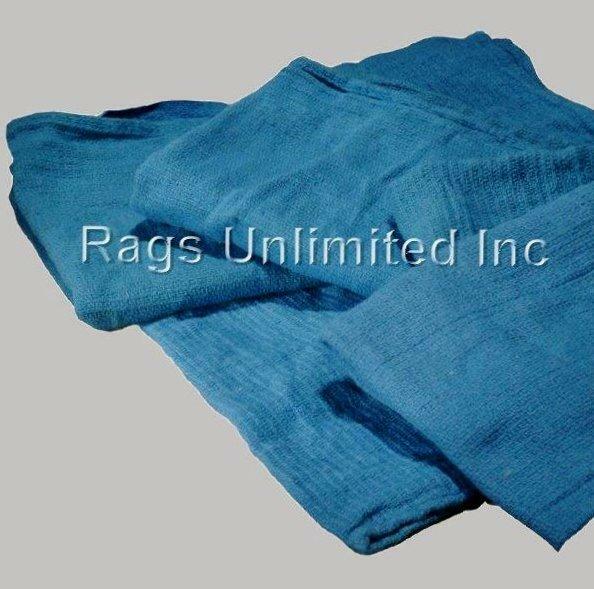 Rags Unlimited Inc. began in January 1991. 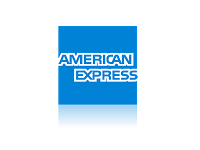 We hope to provide a comprehensive look at our business and the products we offer. 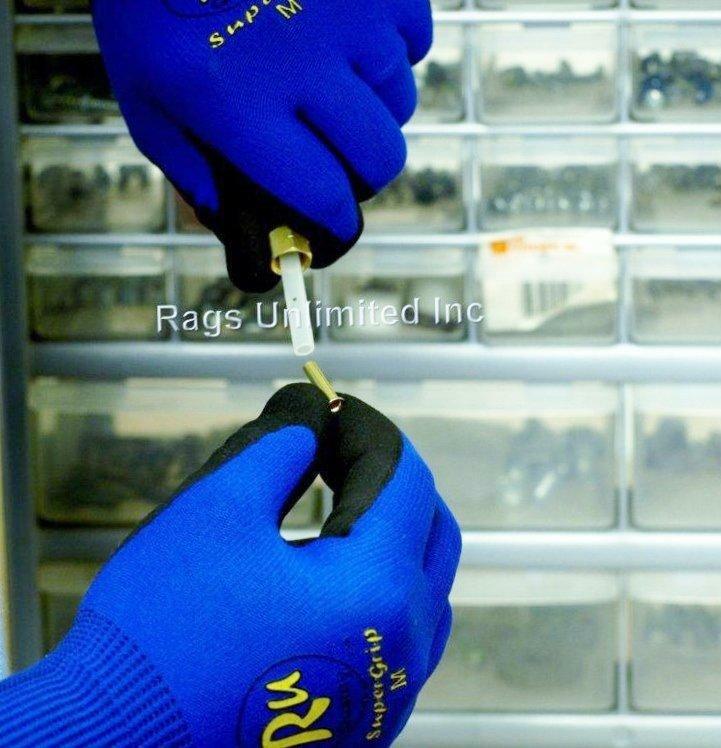 Our Objective is to provide: Quality Products, Excellent Service at a Reasonable Price. 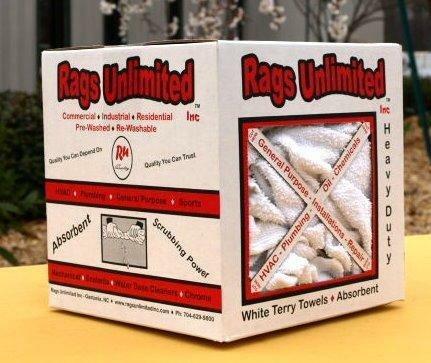 Rags Unlimited Products provides a Colorful Appealing Display of Quality Products to which customers are attracted. 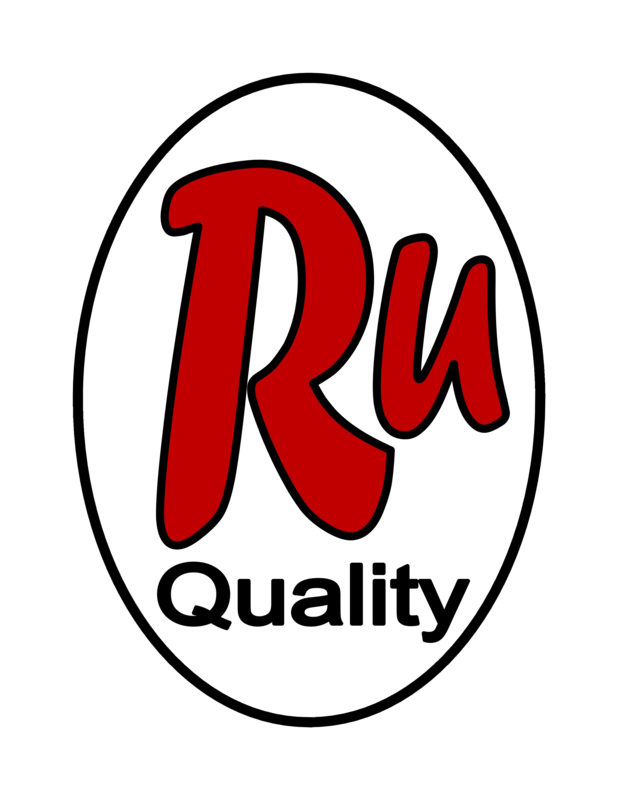 Once a Customer has used our products, they will not settle for a lesser quality. 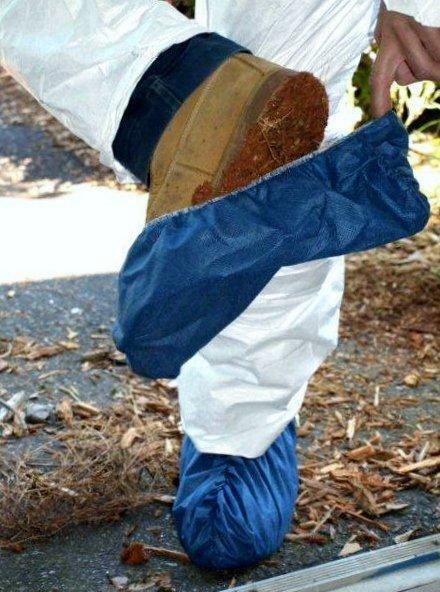 We make the Customers job easier. For a Distributor, your inventory will turn more quickly. To become a Distributor: Click on Distributor button, on top menu bar to learn more. 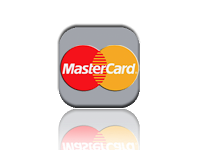 and provide the products you have been looking for." 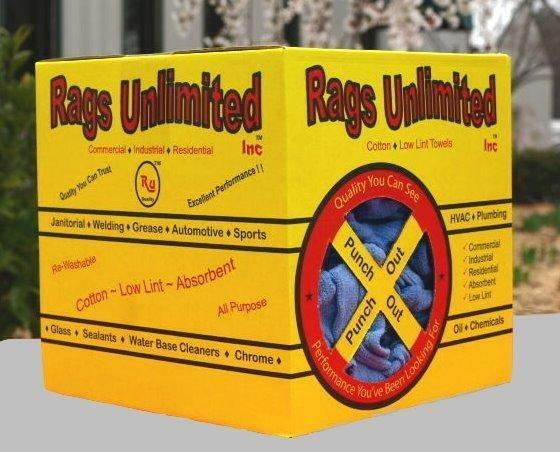 Our goal is to make it 'EASY' for you to do business with Rags Unlimited Inc. located in Gastonia, NC.